Businesses around the world are starting to accept bitcoin cash as a form of payment, and restaurants are no exception. 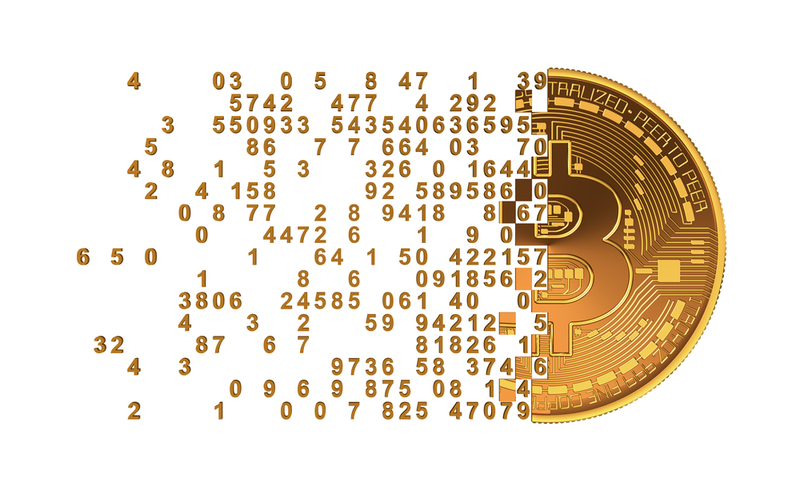 While bitcoin cash is still a relatively new form of currency, it has clearly taken hold and with the large value gains that have been associated with the electronic currency lately, it seems like a wise investment. 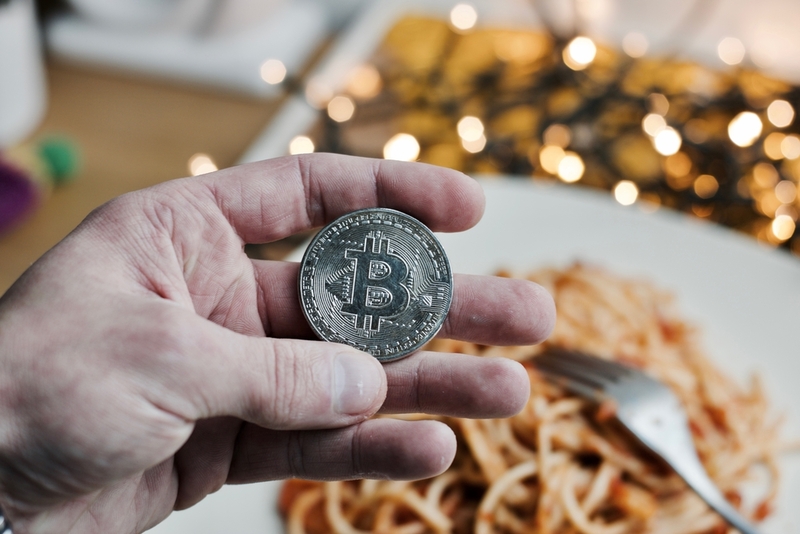 Here are some of the many reasons why more restaurant owners should consider taking bitcoin cash as payment — especially for their online ordering systems. Bank fees are a thing of the past. Currently bitcoin cash doesn’t incur many of the fees that banks impose on traditional credit or debit cards when they are ran for point of sale transactions. Less fees means more money in the coffers for your restaurant. Payments can be held as an investment or converted immediately to local currency. 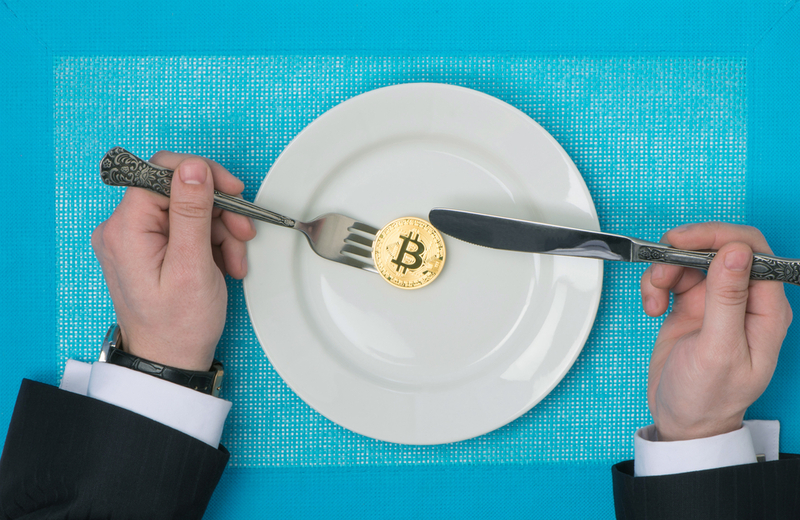 Depending on what a restaurant, or other business, determines to be the best value at the time for a bitcoin cash payment, it can either be held in the bitcoin wallet or converted to cash immediately. This grants the possibility for an investment return along with the payment itself. Bitcoin cash attracts new customers. Publicly announcing that a restaurant accepts bitcoin cash as payment can draw in those people that enjoy using the currency in the open market. Many of these customers may never have considered stopping by otherwise, or they may make a switch from a competitor because they don’t accept bitcoin cash while your restaurant does. It offers more payment options for all customers. When people are out and about, they may forget to load up on cash. Maybe their credit cards are at home, or accidentally maxed out. Having another payment option allows them to still cover the bill if they don’t have access to traditional means of payment. Tourists can more easily pay without exchanging currency. Since bitcoin cash is a world wide currency, a traveler can make a payment without having to find local currency to spend. Knowing that your restaurant accepts bitcoin cash before they dine can be an added incentive to visit your establishment while they are out sightseeing. Bitcoin cash transactions are easier than bitcoin legacy. The original bitcoin has become too unwieldy to use for everyday transactions, so bitcoin cash was created. It works as a splinter from the original, the cost to invest is lower and the transactions are much easier to make than peeling off the tiny fraction of the original bitcoin that would be necessary to pay for a meal. Bitcoin cash exchanges are easy for businesses to use. There are many ways to add, send or trade bitcoin cash across a multitude of platforms. Services like Coinbase even offer sign up bonuses, like this one (click here) for joining based on an invite. Reviewing what exchange and wallet service work best for your individual business is important. Not all services are created equal, but most will be easier than traditional banking products. Bitcoin cash is safer for customers when it comes to identity protection. With so many large institutions and corporations making headlines for being hacked, it’s no wonder people are looking for ways to better protect their personal information. With bitcoin cash, the wallet holder’s name and personal information is not part of the transaction process. Bitcoin cash uses the codes created for each individual transaction, so breaking into someone’s information to steal their identity becomes next to impossible for point-of-sale transactions. This limits the customer’s exposure to bad elements that might otherwise severely damage their entire financial standing. The IRS considers bitcoin cash property, not money. Property tax rules are different than income tax rules, where cash is generally only considered income. Exchange services can provide reports for tax returns so that the taxes are appropriately established in the correct categories. By filing many of the transactions (or additional return on the payments) as capital gains, a business can reduce the amount of taxes due at the end of the year based on the lower tax rates that affect capital gains and losses. Bitcoin cash helps businesses get paid faster. Bitcoin cash can be faster for receiving payments because, unlike credit cards, there isn’t a delay caused by holds. Credit card payments can be slowed down by more than a week as the credit card issuer may place a hold on payment for over a week while they wait to see if a chargeback will be requested.This means that the money isn’t actually transferred from those credit cards to the business when the transaction takes place. With bitcoin cash, the transactions are fully completed and the payment is transferred into the business much faster, putting the money in the hands of the business where it should be, when it should be. Contact us today to learn more about bitcoin cash, online ordering and a successful 2018 for your restaurant.